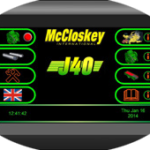 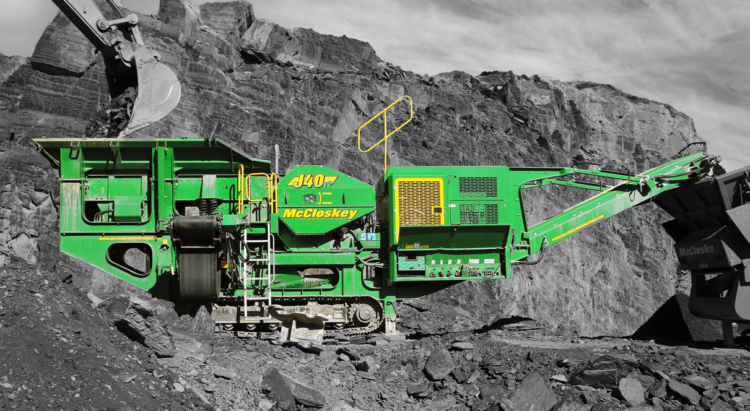 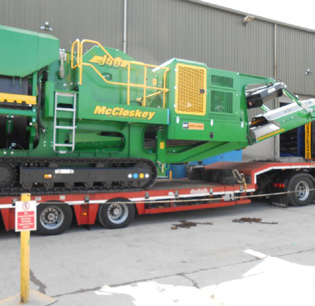 The McCloskey™ J40 is a small to medium size jaw crusher that is easy to transport. 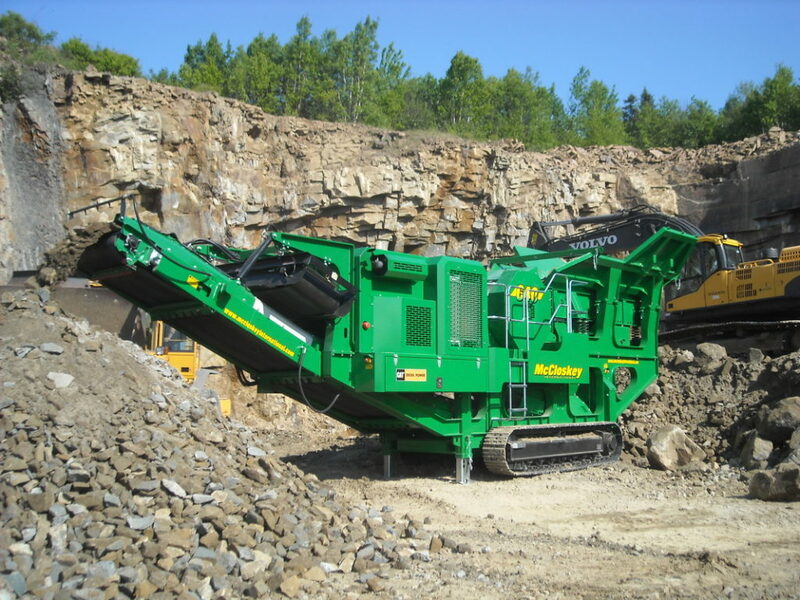 The larger 40’ x 24” jaw opening and the heavier built crushing chamber gives it a competitive advantage over the competition. 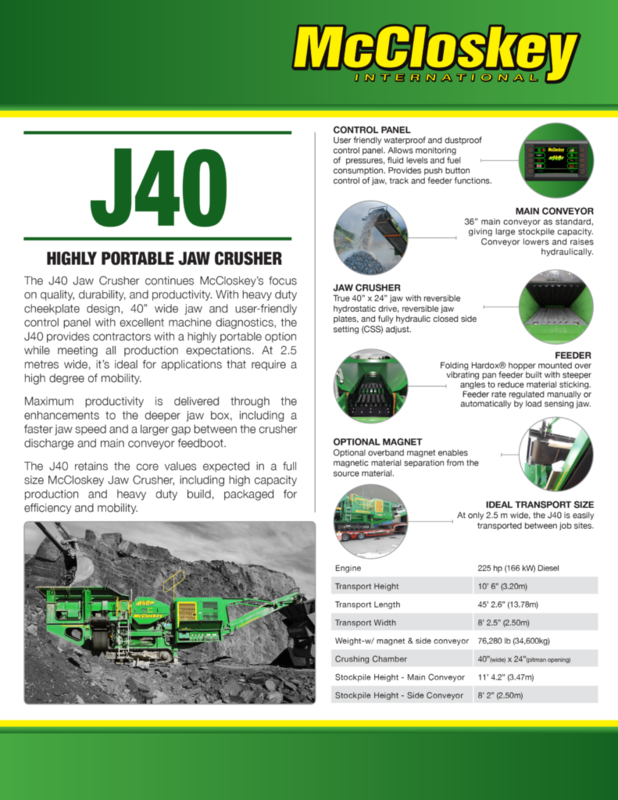 This model has a very simple user-friendly control panel with excellent machine diagnostics, the J40 provides end users with a highly portable option while meeting all production expectations. 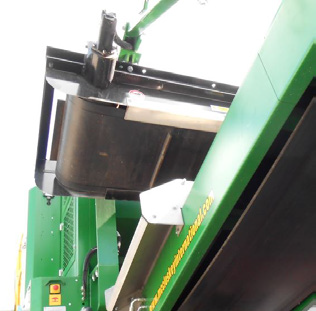 At 2.5 metres wide, it’s ideal for applications that require a high degree of mobility. 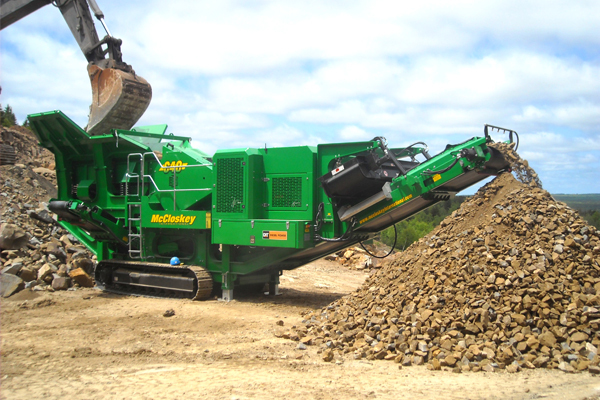 The J40 crusher is hydraulic drive which allows it to work well in a wider range of applications. 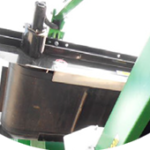 The reversible jaw feature allows for blockages to be cleared quickly and safely. 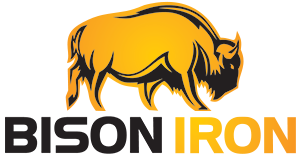 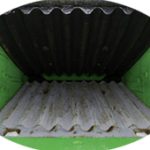 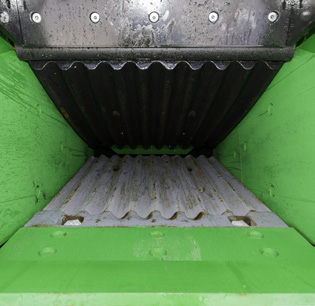 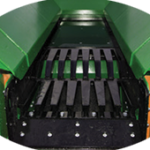 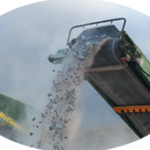 Maximum productivity is delivered through the enhancements to the deeper jaw box, including a faster jaw speed and a larger gap between the crusher discharge and main conveyor feedlot. 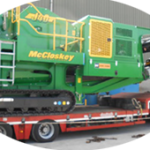 You can expect good production from the McCloskey J40 Jaw Crusher, the machine is heavy duty, highly mobile and fuel efficient. 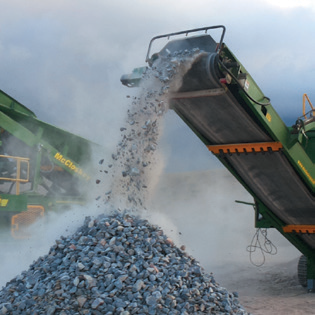 36” main conveyor as standard, giving large stockpile capacity. 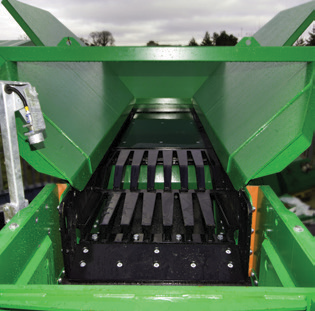 Folding Hardox® hopper mounted over vibrating pan feeder built with steeper angles to reduce material sticking. 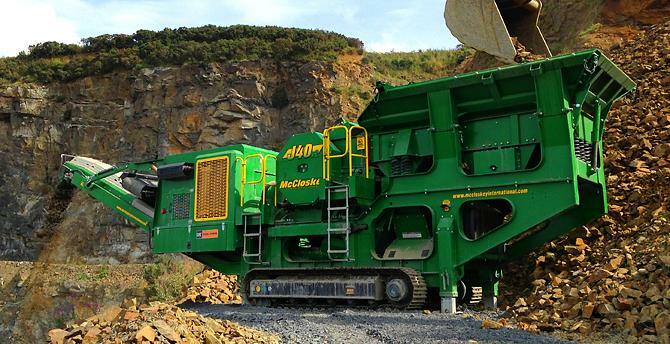 At only 2.5 m wide, the J40 is easily transported between job sites.